When David Connolly, general manager of the Tipperary Group of Stations, heard earlier this week the Federal Government was mobilsing Defence Force aircraft to deliver fodder to starving, stranded stock in Queensland’s flood Gulf, he immediately made a generous gesture. With about 1500 tonnes of shedded hay on hand and a RAAF accredited airstrip on Tipperary, he offered the property’s services for RAAF aircraft to fly in and load hay to deliver quickly to needy cattle producers in the Gulf. All he has heard since has been crickets. 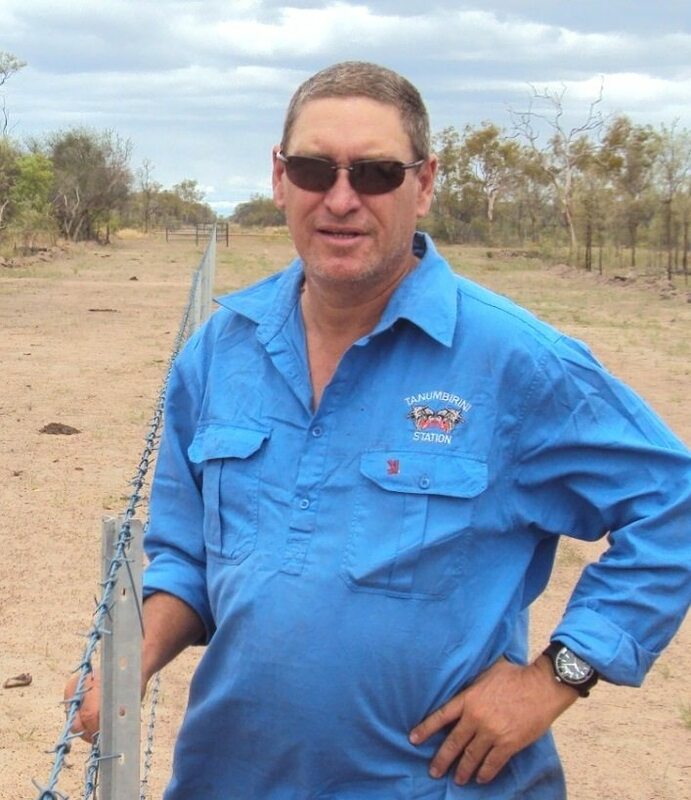 Speaking to Beef Central this afternoon Mr Connolly said he was still yet to hear from the Federal Government. “We have got a lot of hay, I am sure we can get it down to where it is needed,” he said. “It is our hay that we need to use for our cattle and our export yard, but we’re prepared to put our needs secondary to others’ needs which is keeping cattle alive. “We sat on our hay becaue we knew how hard it was to get and we needed it, but we don’t need it as bad as these poor blokes with cattle standing in water. Despite not hearing back Tipperary still loaded it’s own semi-trailer with square bales and sent it to the Cloncurry clearing yards, where it likely to arrive some time this weekend. Mr Connolly said a RAAF cargo plane from Darwin or Amberley could land, load hay and take it to Cloncurry in a fraction of the time and continue with round trips to stockpile hay. Disgraceful and they wonder why we have NO confidence in our government. Red tape, it’s called job creation for more and more trainee beauracrats. Great Job Tipperary Station. I am sure many producers would be very grateful. Where is the Agriculture minister while all this is happening. He was barely sighted during the drought, and hasn’t been seen since. In an Election year you would think local members plus our governments would be jumping all over each other to HELP. We as voters need to get it right come next election. hope the RAAF is in the air as we speak. Regardless of the outcome – A fantastic gesture – thanks David and Tipperary ownership.